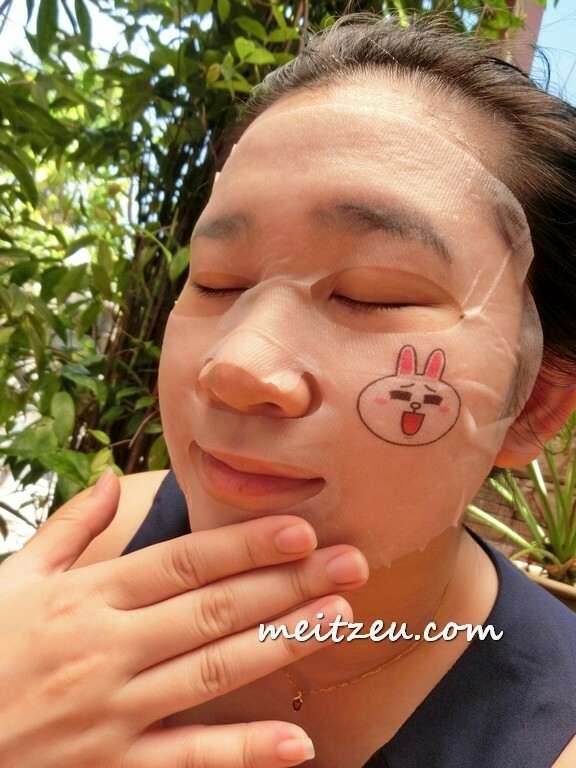 Medical Healing Mask for Your Skin. 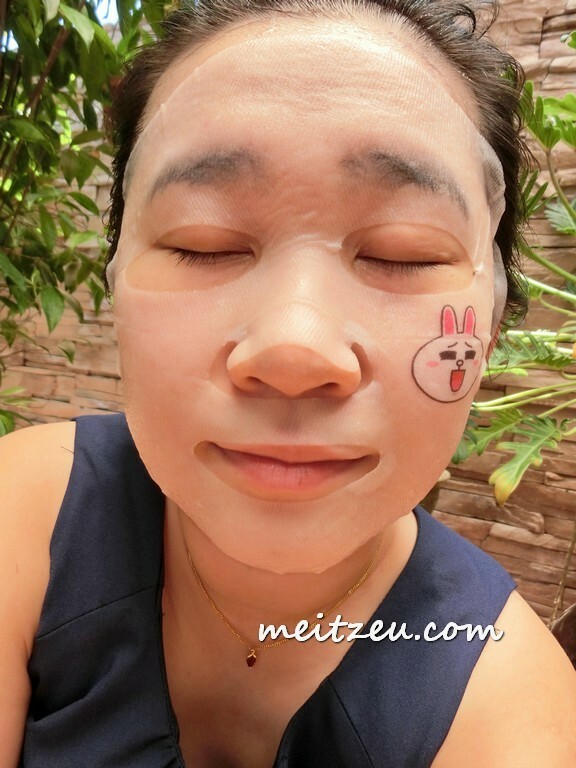 I always love to apply mask before my beauty sleep, it is the fastest way to hydrate our skin from losing its moisture. It sooth our skin and brighten our complexion after application! 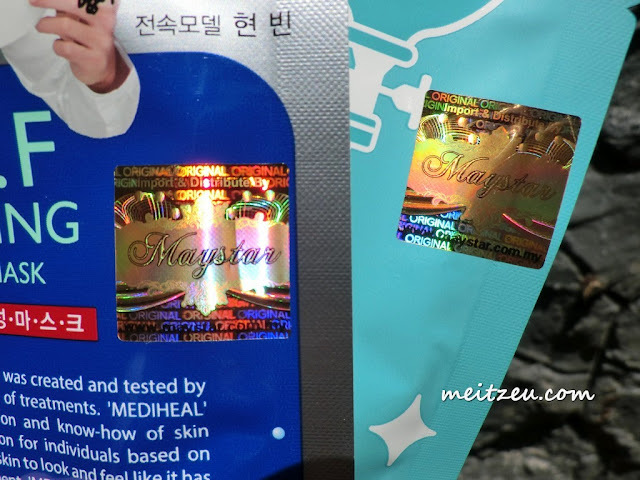 Had a few of Mediheal masks, glad to say that I'm feeling refreshed after the mask and before goes to bed. The best time to apply a mask is before sleep, where our whole body can relax. 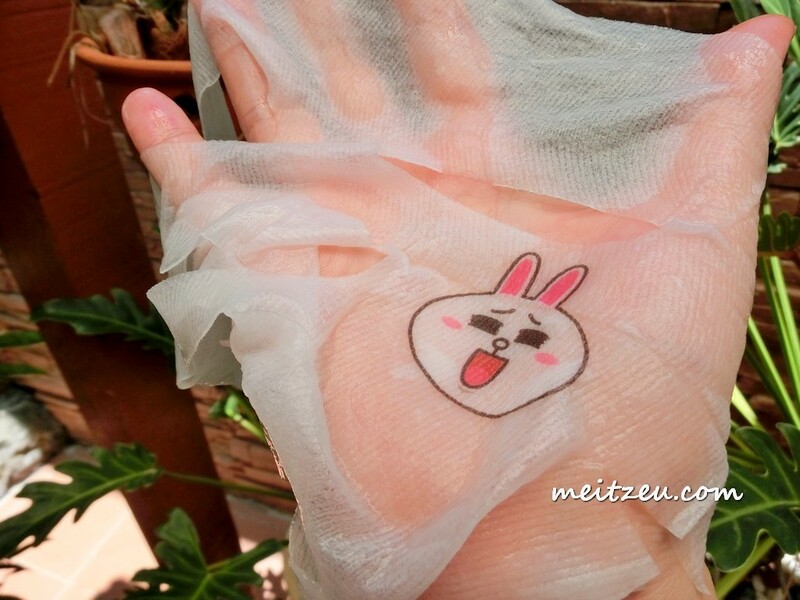 The new series of Mediheal has collaborate with LINE Friends, which Korean are fancy about. Do you know that Korea have LINE Friends series and cafe? Interesting right? Here you go, meeting with Brown, Cony and Sally! Having them on our face masks just too cute to be true! With nutrition of a bottle serum to skin. 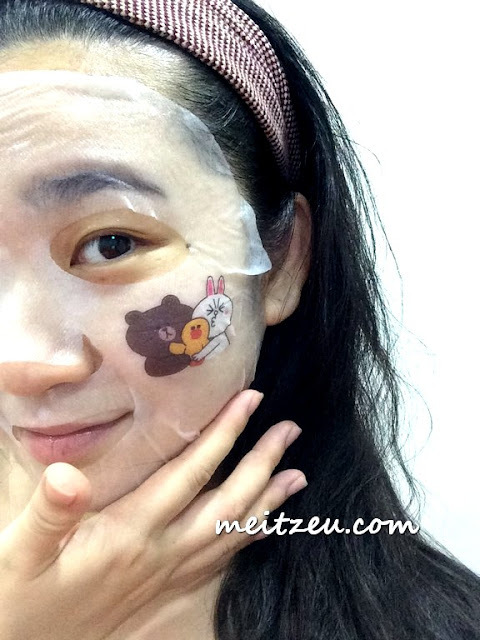 No feeling of uncomfortable while applying the mask, it just thin and feeling light. Many brands with masks will give us excess of serum in the packet of mask, non the less, Mediheal as well. We could apply to our hand and even foot, just like lotion. Win Win situation. To certified that the product is genuine, remember to look for the shiny sticker. Do check out with "meitzeu" when you purchase from Maystar website and you will entitled for 20% off! 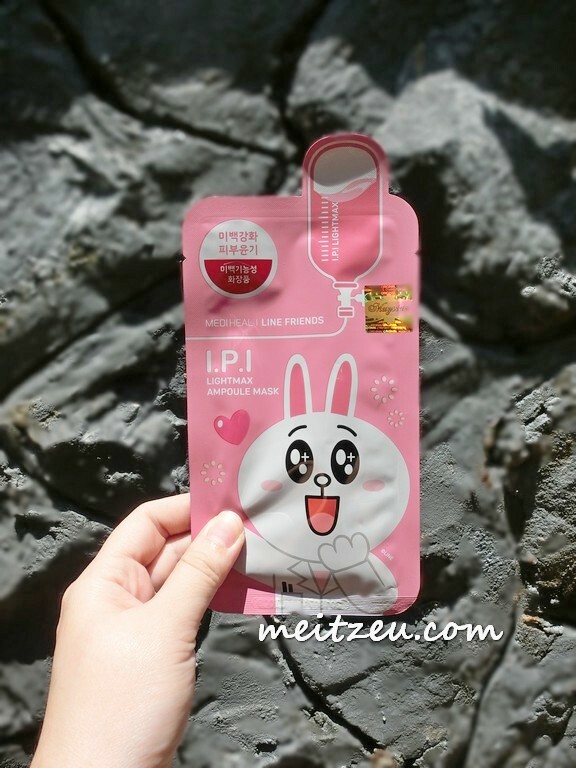 Selective Korean beauty products can be found here, non the less 3CE as well. :) All of them are direct imported from Korea!